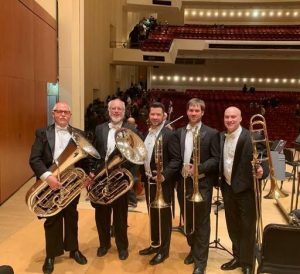 A couple of months ago my friend Michael Moore called and asked me if I would like to play 2nd tuba with him and the Atlanta Symphony on Berlioz’s Symphony Fantastic. 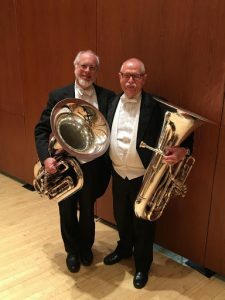 Just by chance he was in the audience 10 years ago when I did the same with Gene Pokorny and the Chicago Symphony. When he needed a 2nd for Atlanta he thought of me and it just fit in my schedule. So I said yes and the orchestra hired me for the week.